Today begins what I call my Week of Celebration! Because this week sees my little family celebrating the first anniversary of moving from Surrey to the Brecon Beacons, my birthday and our wedding anniversary. This is a good week and I want to share my joy with you! 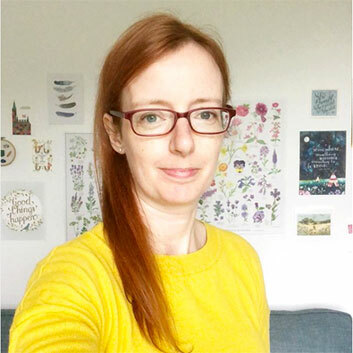 To celebrate I am going to send my Mini Guide to Mindfulness ebook to everyone who receives my fortnightly emails, which also gives you access to the Nook of Inspiration (my digital library packed with free resources). 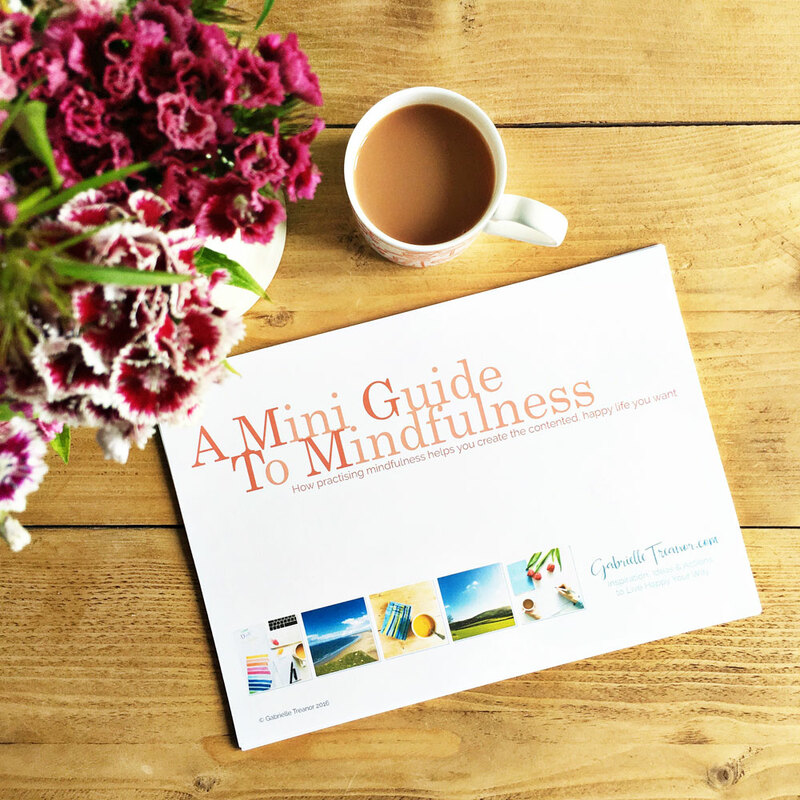 Everyone who’s joined my email list by next Sunday 17 July will receive the Mini Guide to Mindfulness ebook on the Monday. If you’ve ever wanted to know more about mindfulness and what it involves, this is the guide for you. And when you sign up you can check out all the printables, books, TED talks, apps and more in the wonder that is the Nook of Inspiration! You can sign up here or in the box in the sidebar on the right.